The postmark deadline for nominations is February 14, 2013. The awards will be presented during the Preservation League’s Annual Meeting on May 15, 2013 in New York City at the historic New York Yacht Club. 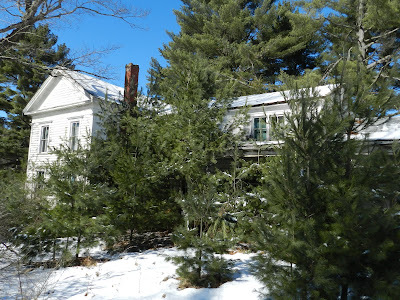 The League especially encourages nominations that may provide case studies or models incorporating energy efficiency, adaptive reuse, or New York’s Historic Homeownership Rehabilitation Tax Credit program. The awards program is supported by a grant from the Arthur F. and Alice E. Adams Foundation. 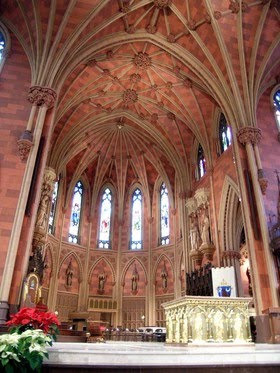 To download a nomination form, visit the Preservation League’s website at www.preservenys.org. 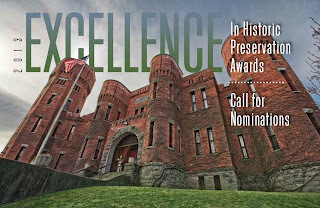 For additional information on the awards contact the Preservation League office at 518-462-5658 x17- or by email at awards@preservenys.org. The 2012 Excellence Award recipients were: The Albany County Courthouse, Albany County- Annex Mills at High Falls, Monroe County- The Eastman Theatre, Monroe County- Amsterdam Armory, Montgomery County- Hamilton Grange National Memorial, New York County- Niagara Mohawk Building, Onondaga County- TWA Flight Center, JFK International Airport, Queens County- Christ Church Bronxville, Westchester County. The organizers of the 2011 National Preservation Conference in Buffalo received a special citation. &#8220Build a Better Burb,&#8221 a project of the Rauch Foundation in Nassau and Suffolk Counties was honored as an outstanding publication. Corning Enterprises in Steuben County was honored for organizational excellence. Illustration: The Amsterdam Armory, a 2012 Excellence in Preservation Award recipient.